VACCO : News - Congresswoman Linda Sánchez Visits VACCO! Congresswoman Linda Sánchez Visits VACCO! 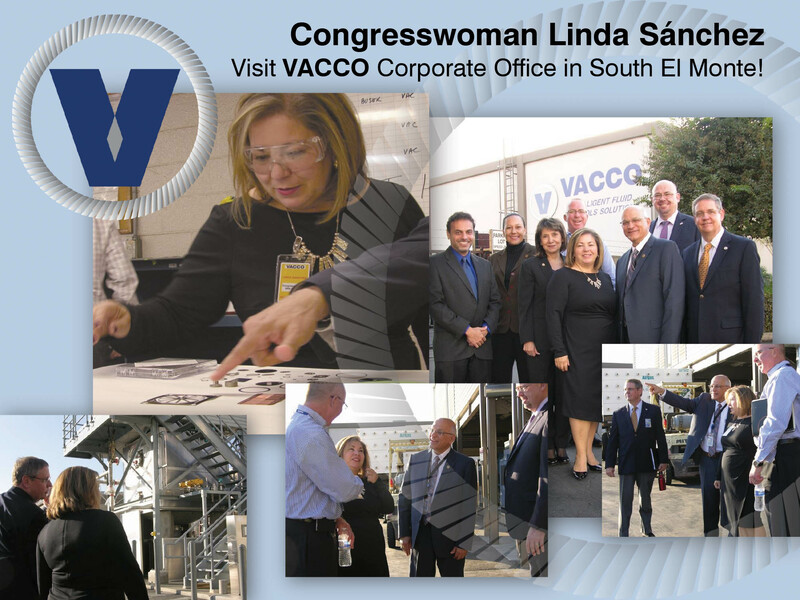 Congresswoman Linda Sánchez visited VACCO’s corporate office in South El Monte on November 21, 2016. VACCO employees and management team were all very excited to have her to visit our facilities. We especially enjoyed her intelligence, attentiveness, and caring in her interactions with us.